One Of Britain’s finest is back with a new release. For someone like me, that is pretty much all I need to know. After all, Threshold never have released a sub par album! Even if I keep missing Mac a bit, Damian Wilson of course is a very talented singer as well, and is really in high spirits here. As is the band. Maybe this is even one of their most accessible releases to date. And that without compromising on any of the things I have come to love about the band. If anything, it seems they keep improving on all levels. So the wall of sound is there, the use of dynamics, the songs, the melodies, the riffs, the solos and so on. I don’t even want to name any of the tracks in particular, as for me this album should find a home with everybody into progressive metal. 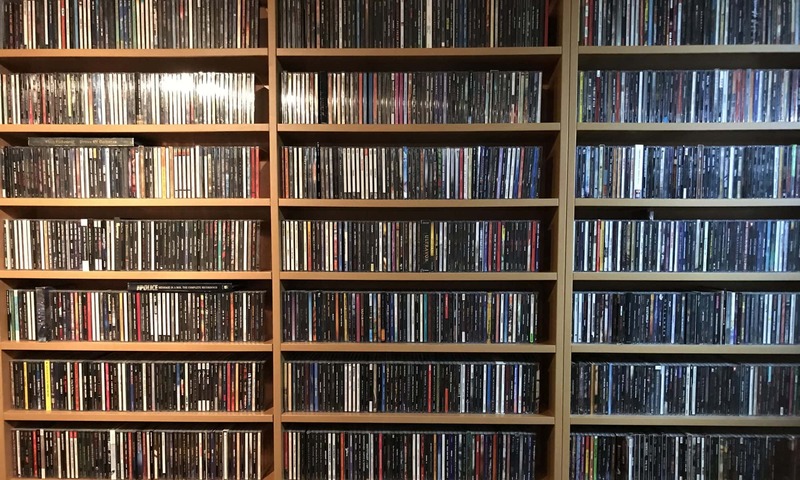 Heck, even if your not, but you like listening to good melodic music and don’t mind things getting heavy here and there, than this is something to look into. I prefer this to some bigger names in the genre because here the songs are always key, and not the showing off on technical abilities. Which are there in abundance anyway. 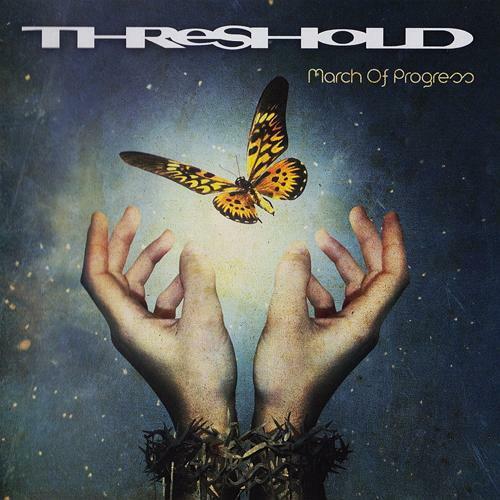 Much to my surprise (and shame I must confess), so far there has been no post about one of my favourite progmetal bands Threshold featured here. Okay, former singer Mac (RIP) was mentioned in for instance the Yargos reviews, but Threshold have somehow been missing. So it is about time to write some words about them and their music! On offer here is their latest opus March Of Progress, with singer Damian Wilson returning behind the microphone after leaving after their second album (if I am not mistaking). And it is never a problem to listen to him, as he is also blessed with a great voice! 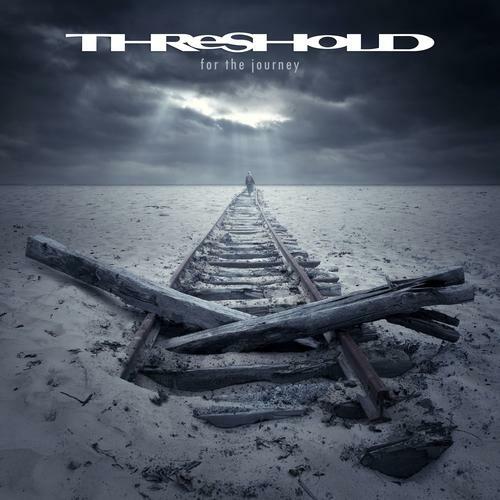 The music of Threshold always hits home with me for a number of reasons. Their music is very diverse, but always very melodic and focusses on the song, rather than on the chops necessary to play them. Their choruses are often very catchy and they are experts in trading dark and light in their songs. So they have the power, but always bring in a lot of passion as well. Arrangements of all instruments is always inventive, without sounding overly clever. And over the years their sound has become a trademark, no matter who is behind the mic. As long as Richard West (keyboards) and Karl Groom (guitar) are on board, they will maintain that I am sure. In short, I like listening to this (and any other album from them for that matter) and it is always a joy when a new album hits the stores. Don´t think, buy!